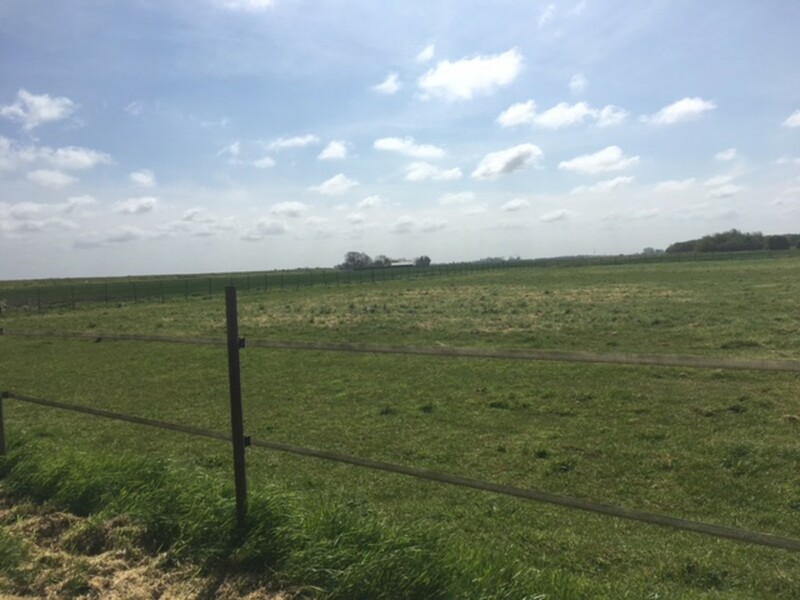 A parcel of land extending in total to 1.57 hectares (3.9 acres) situated in open countryside located 3.5 miles to the south of the market town of Spalding. The land is laid to grass and has been used to graze horses. Situation/Location The property is situated in open countryside located 3.5 miles to the south of the market town of Spalding which has easy access to the major transport routes to Peterborough via bus or train. 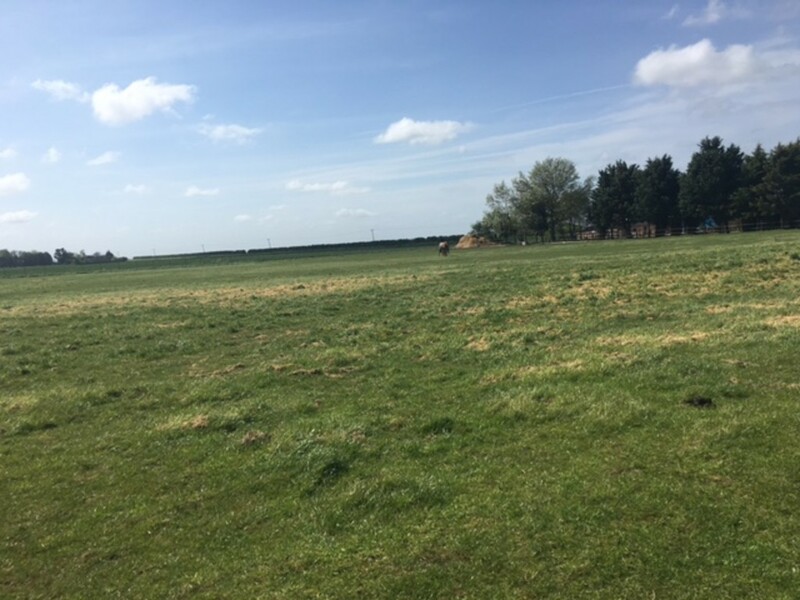 Description A parcel of land extending in total to 1.57 hectares (3.9 acres) situated in open countryside located 3.5 miles to the south of the market town of Spalding. The land is laid to grass and has latterly been used to graze horses. The access is immediately off South Drove Road and the land is located to the rear of two residential properties. There is a drainage dyke to the north, east and south boundaries. 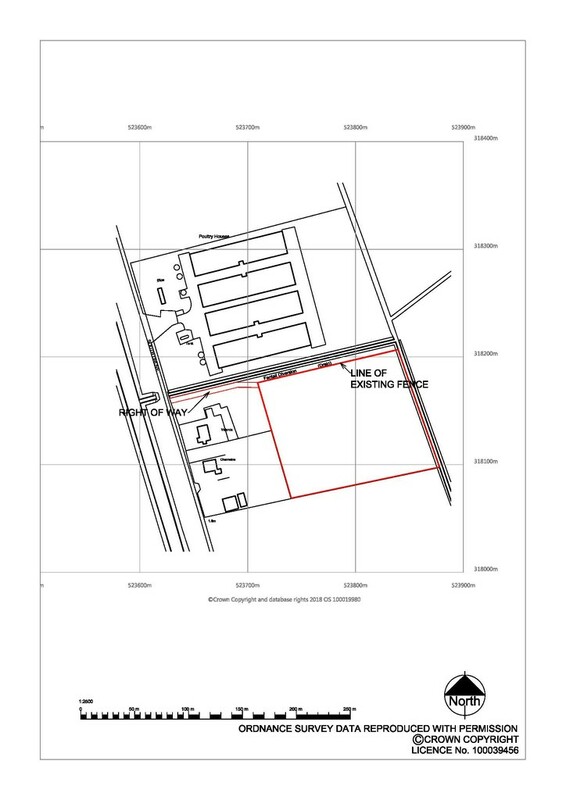 NOTE The sale of the land will be subject to a Condition to erect a new boundary fence to join existing concrete post and wire fence along the western boundary to the rear of the two residential properties. The Purchaser will also be required to maintain a stock proof fence along the northern boundary. Covenant Please note the sale of the land will be subject to a restrictive covenant prohibiting any poultry production on site. 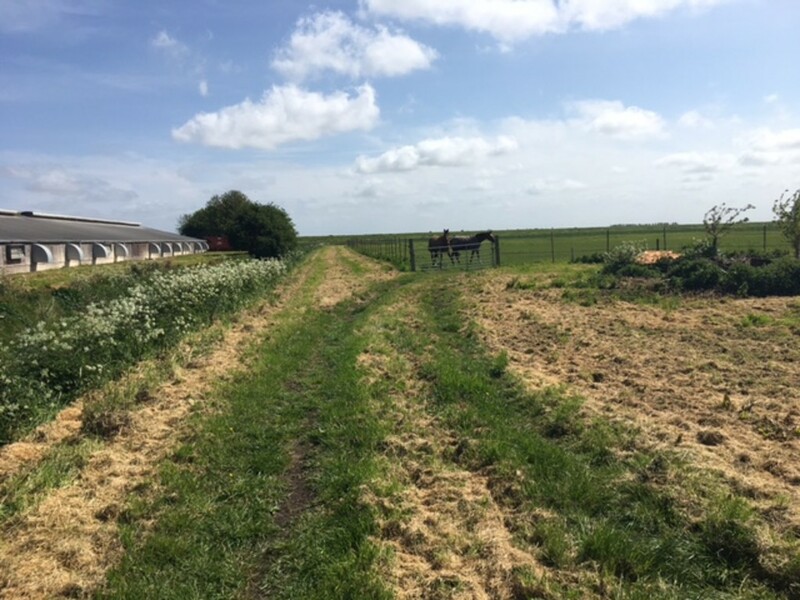 Rights of Way A right of way in favour of the Purchaser will be granted to access the land as indicated on the site plan for agricultural purposes only. The exact measurements and location of the right of way will be finalised and a survey undertaken once a sale is agreed. Reserved Rights Rights will be reserved in respect of any services associated with the adjacent poultry farm. Entitlements There are no entitlements associated with the land. Services It is not known if the property is provided with mains water and electric.